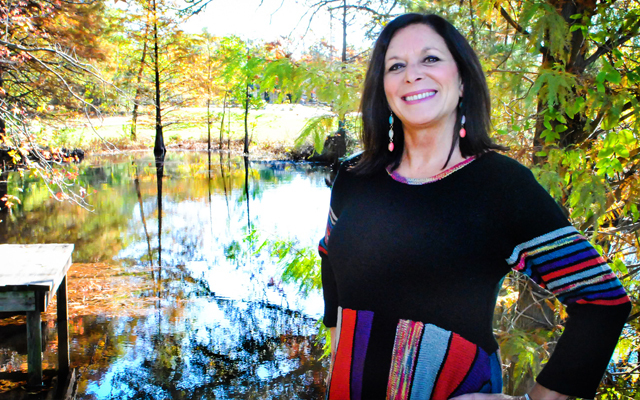 Diane Day cherishes most the emotional moments she shares with listeners. “You and I have shared many hilarious moments together, and a few sad, and I expect us to share many more! Minus the sad please…” she says. 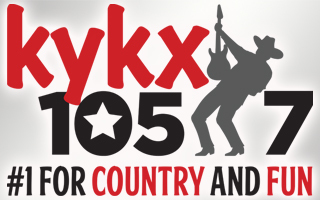 Diane welcomes your e-mail and appreciates you for taking the time to listen to her show on kykx1057. Kykx 1057 Campaign to Cure 1 Million Kids! 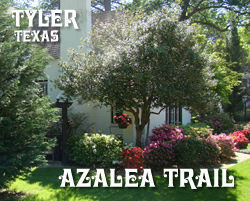 Tyler Azalea Trail & Spring Flower Trail begins!